I love Waylon Jennings. There, I said it. I am reluctant to blog about my love of Waylon for fear of not appropriately conveying my feelings or somehow coming off sounding like a big cornball super fan but here it goes anyway… Of all the classic old school country musicians, Waylon is the one I most closely connect with. That cut-time drum beat just puts a smile on my face every single time. Any bad day is made better when I put my Nashville Rebel cds on. It started out as the music but now, it is so much more than just the music. After becoming close friends with folks who were near and dear to Waylon, I feel a true sense of kindred spirit. Waylon grew up in Littlefield, Texas. He started out working in radio and began playing guitar. He became friends with Buddy Holly, played bass for him, and toured with him in the late 1950’s. Lucky for all of us, Waylon was not on that ill-fated plane trip that took Holly’s life. Waylon ended up in Arizona where he became a local celebrity with weekly gigs in a Phoenix bar. It was there that Bobby Bare first heard him and spread word to Nashville of his talents and unique sound. Waylon moved to Nashville and took the world by storm but Waylon did things the way he wanted to do them, the way he felt was right. This attitude gave him his “outlaw” persona as he paved the way for many others who had their own ideas and didn’t want the cookie-cutter “Nashville Sound.” He used the musicians he wanted to use and gave those deserving a chance. He cared so deeply about those close to him. Waylon was a really good man with a huge heart who left the world with some amazing music. For this, I am truly thankful. And in honor of what would have been his 74th Birthday, June 15th, I decided to cook up some of his favorite foods. Beef seems an important ingredient in Texas cooking and Waylon, being a true Texan, loved chicken-fried steak. I happened to be living in Washington when the most recent publicized US (originating from WA) Mad Cow scare hit. I read way too many articles on the subject and decided right then and there that I could no longer support the commercial beef industry. Only in the last few weeks have I found beef in which I trust the source and know to be independently processed. I decided to allow it back in my diet, very minimally and under close scrutiny, and to Grant’s delight! So with this, I decided to cook up Waylon’s favorite dish. It went something like this. Pound the steaks flat. Mix buttermilk, egg, spices together in a bowl. Soak steaks in buttermilk mixture for about an hour. Heat skillet to medium heat. Add grape seed oil (enough to fill your skillet ¼ inch deep). In another bowl, mix flour with another dash of cayenne pepper, salt and pepper. Take steak out of buttermilk soak and place in flour mixture. Coat on both sides and place in skillet. Cook steak about 6-7 minutes on both sides. Pull out of skillet and drain on paper towels. You can then make a milk gravy by adding flour to the leftover oil in skillet. Whisk together to blend, add salt, pepper, and milk and continue to whisk until desired thickness. Delicious over mashed potatoes and if you have any leftover gravy, you can serve with homemade biscuits the next morning!!! 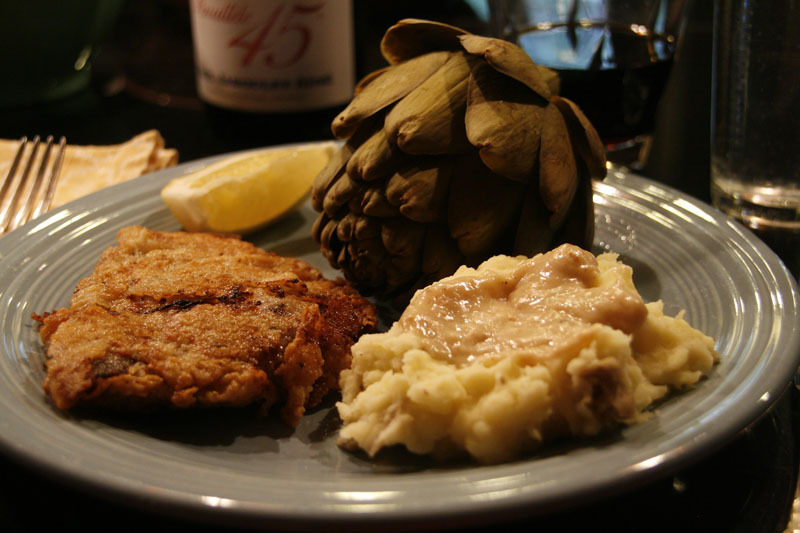 We served the chicken fried steak with buttermilk mashed potatoes, milk gravy and artichokes (just in season and another Waylon favorite!). 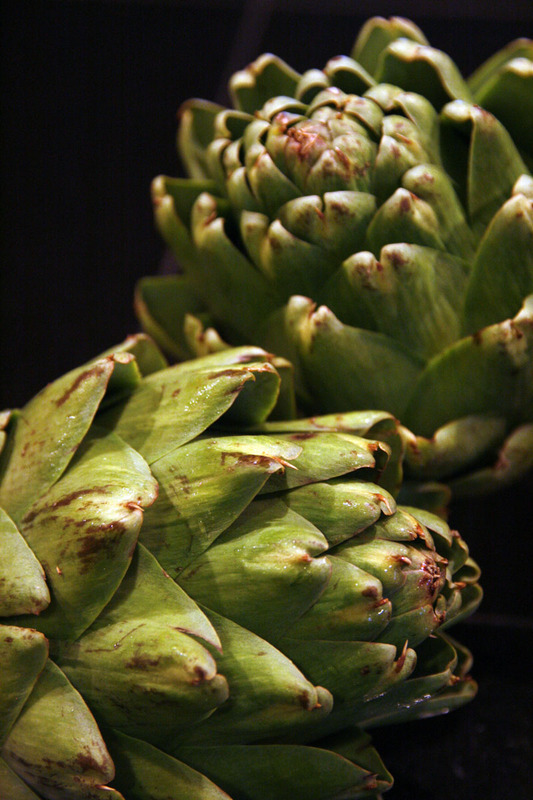 And by the way, artichokes are an edible variety of thistle, in the sunflower family. They are shown to improve blood sugar control in diabetics and have been found to benefit heart activity and the gastrointestinal tract. Good thing, considering Grant and I decided after this meal that this definitely needs to be a once a year kind of a meal. In fact, we’ve decided to have this meal every June 15th from here on out! 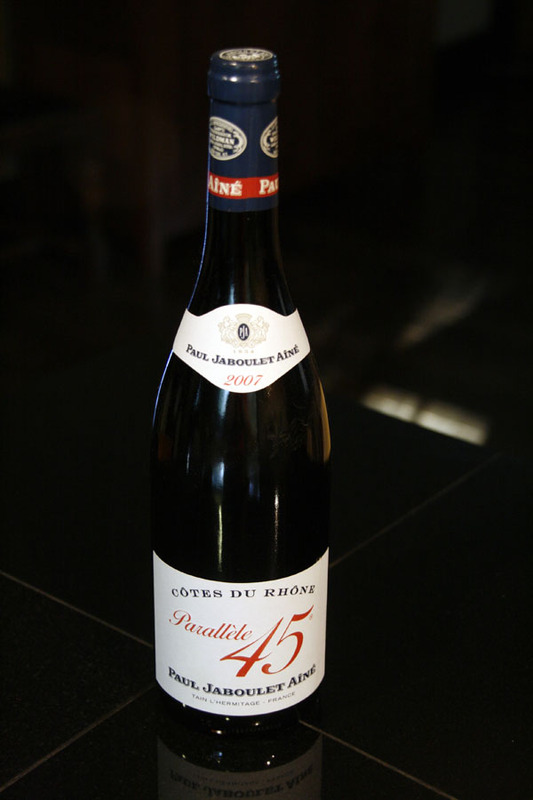 And we toasted the man who inspired it several times with this delicious red wine. It should also be noted that the doggers LOVE the smell of chicken fried steak! If Waylon were still with us, I would delight in making him lots and lots of pies. I think he might like Buttermilk Pie. Here’s my latest variation on this classic southern recipe made with Olive & Sinclair chocolate which is handmade in Nashville, minutes from our house. Let the butter get to room temperature. Mix eggs, sugar, and butter together. Add vanilla, cinnamon and buttermilk. Place in uncooked, prepared pie shell. Shave chocolate bar over top. Bake at 350 degrees for 10 minutes. Lower oven temperature to 325 and bake for another 40-45 minutes. Now go listen to some Waylon and give thanks for his contribution to this world! The Ernest Tubb Record Shop has an amazing collection of box sets available. 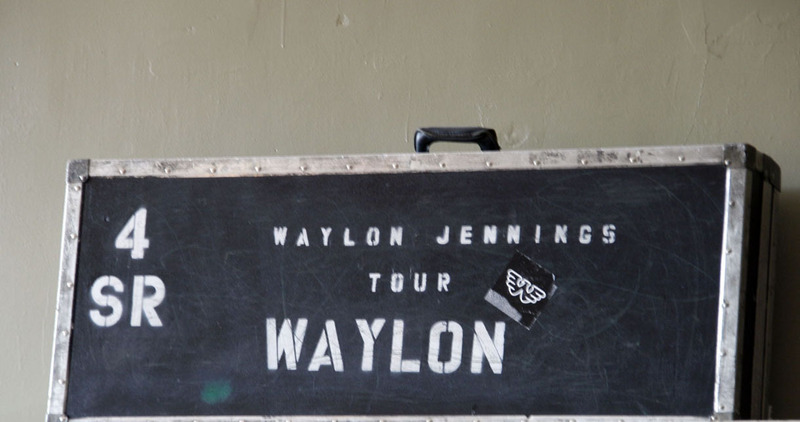 You can also find Waylon merch at this site. Ahh, thank you Nikki! We love y’all!!! 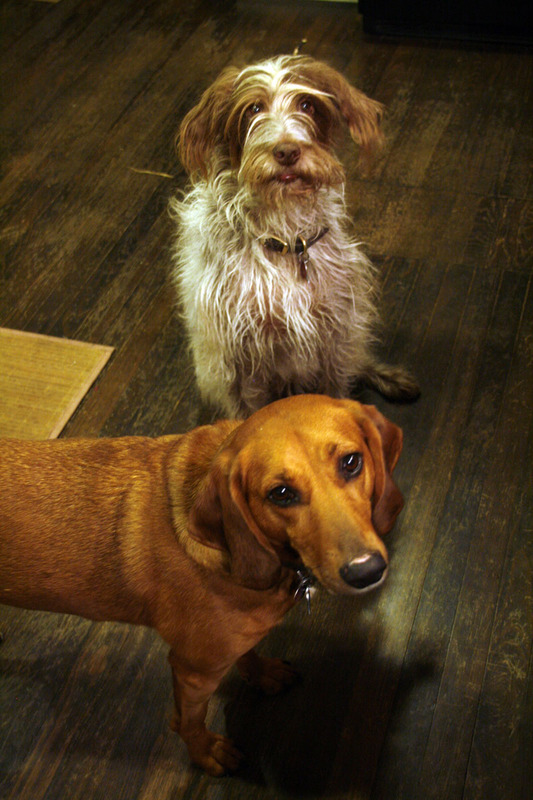 Great tribute to Waylon, and also great blog, pie, and especially the puppies! They are wonderful! Love to you and Grant! 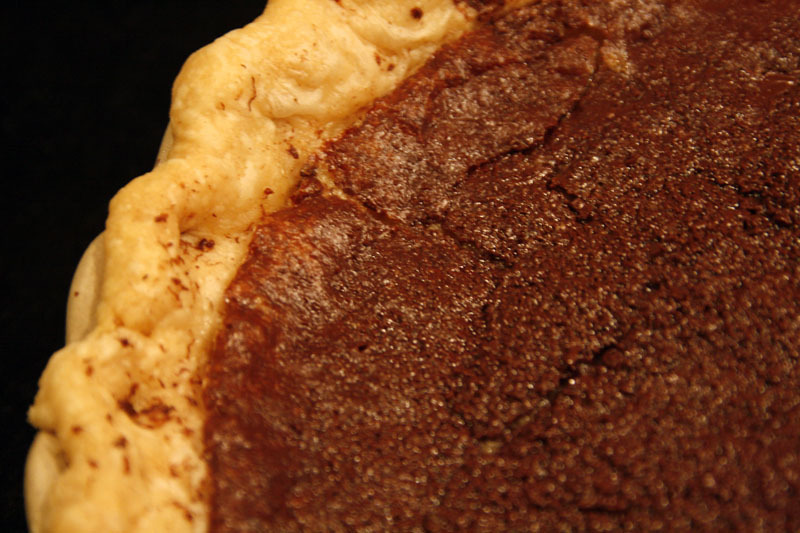 DANG – chocolate buttermilk pie!?! 🙂 Sounds lovely! And I LOVE the Waylon tribute – Happy Waylon Day!